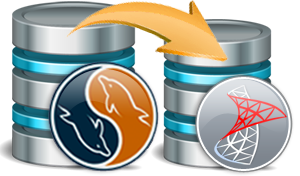 Order MySQL to MS SQL database converter software to migrate MySQL database records into Microsoft SQL server records. Database conversion program converts table definitions and views also. You can also skip indexes conversion.